Thunderbirds – hold the date! Hold the Date! 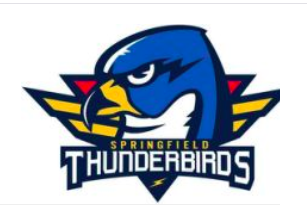 People from the Cathedral are going to see the Springfield Thunderbirds together at the MassMutual Center – more info to come.